Have you even tried metal stamping? I’ve always wanted to but never bought the supplies. Luckily I was able to try it out last week with Carissa from Carissa Miss. She had a fun little craft night where I brought some Harry Potter themed food. And made necklaces. How fun is this Harry Potter birthday necklace that she shared? 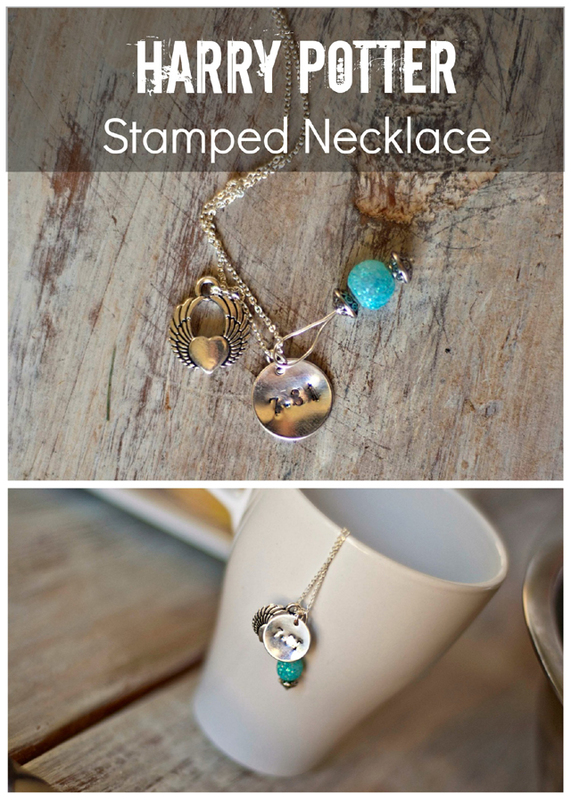 Hop over to learn how easy it is to make your own Harry Potter stamped necklace. 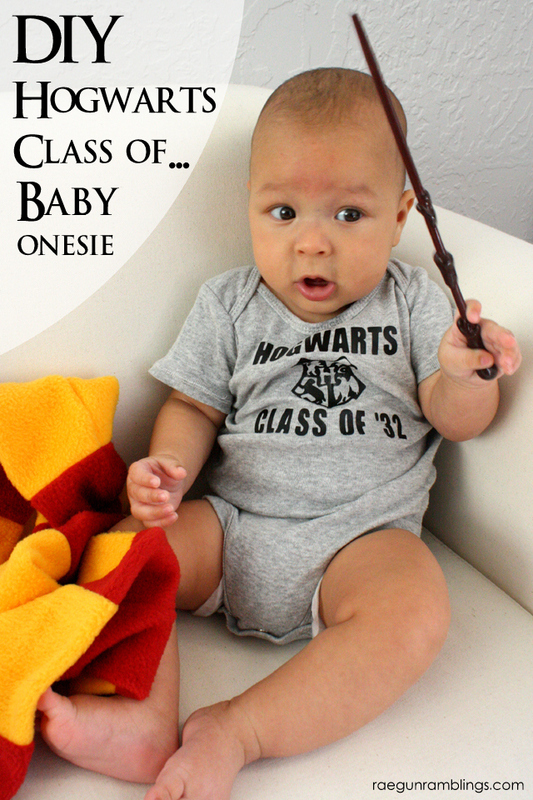 And if you missed my post from earlier I shared Hogwarts Class of ’32 onesie that I made for Teddy. Feel free to just call him Teddy Potter, we do. Go peek at the Hogwarts Class of ’32 onesie tutorial and see more cute pictures. Just a few days left to enter the giveaways! Don’t forget about the giveaways! 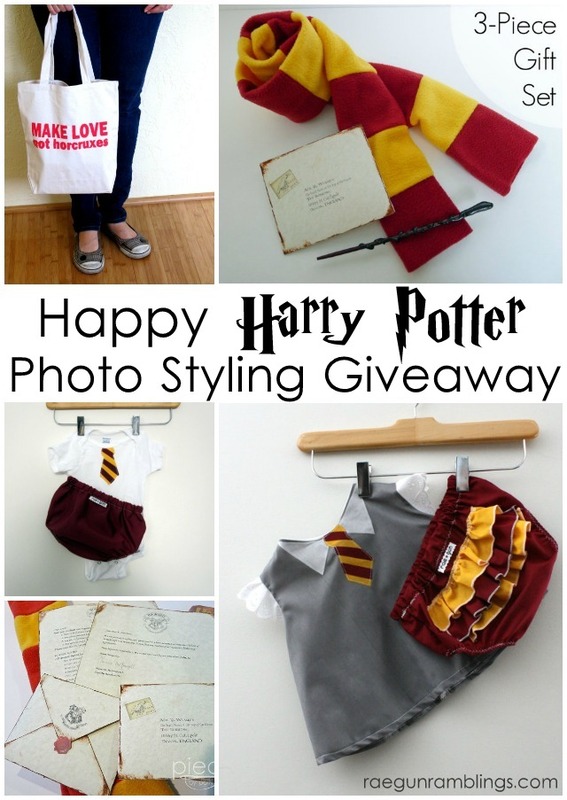 If you’ve been wanting one of my Harry Potter baby costumes for Halloween, your next baby shower for your Potter loving friend or just everyday awesomeness make sure to enter our photo-prop giveaway. 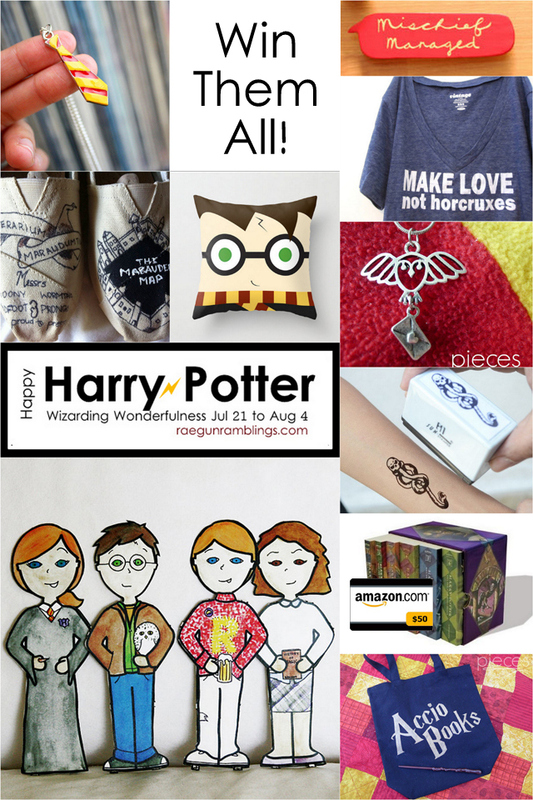 My husband and I love Harry Potter and this is an awesome giveaway. Thanks a lot! That was great and thus easy to make.